Search Mariah Tang Forklift on YouTube, Many VIDEO for your review. 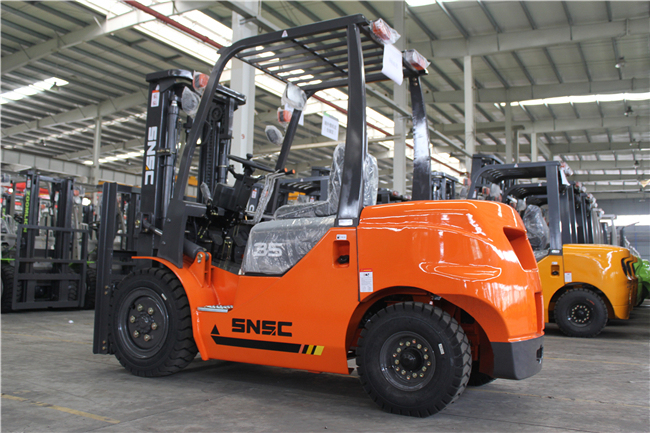 all our Forklift have passed all kinds of international certificates, such as?CE, ISO, GHOST Certificates.Forklifts' Quality definitely guaranteed. 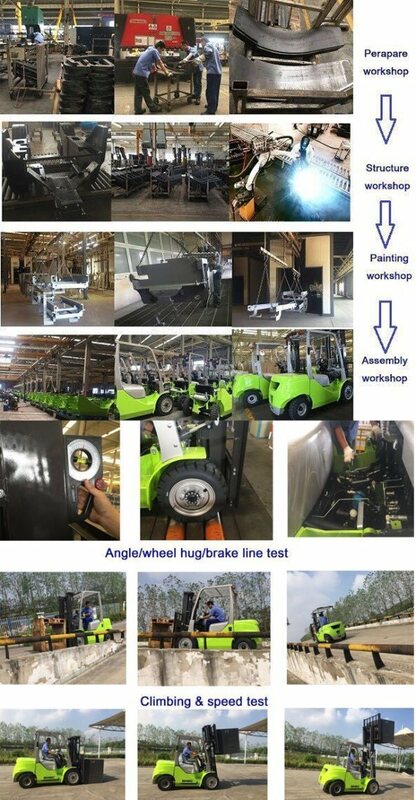 professional engineer solve questions with you together,confirm telephone,photos,video and directly video on wechat to confirm exact problem, then express parts by DHL, arrive at your hands within 3 days. 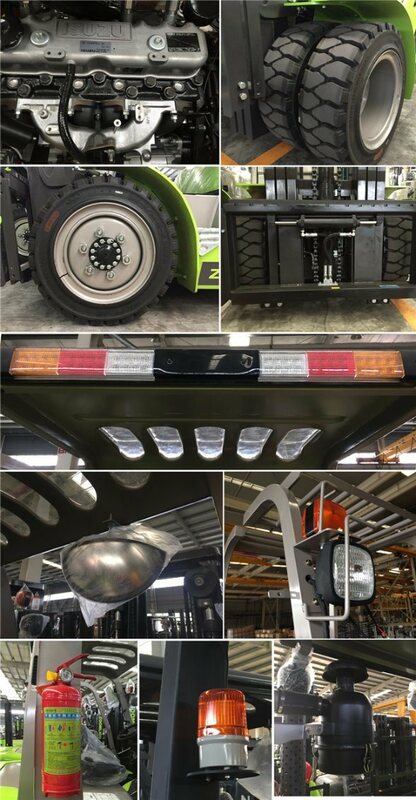 Fork, Spare Parts, we will send with forklift together. 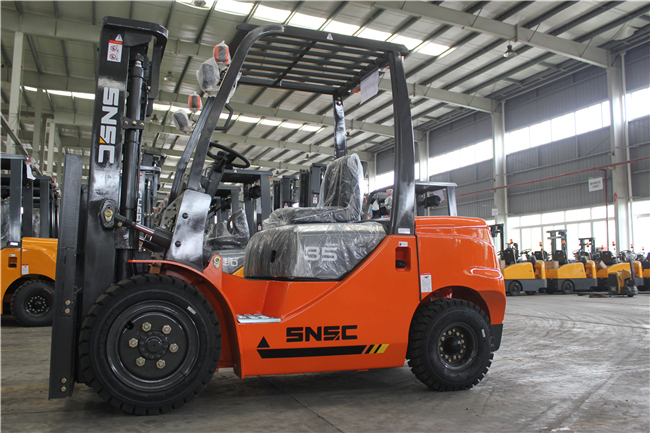 For 3 Tons Diesel Forklift,shipping terms depends on quantity.? More Units we choose shipping by Container.?
. Please check VIDEO on YOUTUBE, search Mariah Tang Forklift. 1.Which countries do we export to? Asia: Vietnam, India, Indonesia, Pakistan, Kazakhstan, Uzbekistan, etc. Europe: Russia, Belarus, Ukraine, Lithuania, Saudi Arabia, etc.? South America: Brazil, Chile, Paraguay, Argentina, etc. Africa: South Africa, Ethiopia, Libya, etc.? 2.What are our advantages compared with other manufacturers/factories? 1)Reliable Quality: Carefully select regular manufacturers for supporting spare parts, like engines, bridge, transmissions, and many parts designed and produced by ourselves, always adapting the best materials.? 2)Competitive Price: Concentration of mechanized production in large quantities reduce production costs to ensure that our price is competitive. 3)Service Team: First, our sales managers are working 24 hours one day, ready to answer your questions at any time. Second, professional maintenance team with senior technicians, ready to provide support services to users and dealers. Most problems can be solved within 24 hours. 4)Fast Delivery: Under normal circumstances, we can delivery with 10 working days in factory after receiving pre-payment.? 3.Which payment terms can we accept? Normally we can work on T/T or L/C. 1)On T/T term, 30% payment is required in advance for production, 70% balance shall be paid before delivery or against the copy of original B/L for old long cooperation clients. 2)On L/C term, 100% irrevocable L/C at sight without "soft clauses" can be accepted.? 4.Which INCOTERMS 2010 we can work? As a professional experienced supplier, we can handle all INCOTERMS 2010 terms, and we normally work on FOB, CFR, CIF, DAP, FCA, EXW etc. 5.What logistics ways we can work for delivery? 1) For most Europe, South America and Africa etc. countries we can go by container or Roro through ocean freight.? 2) For neighborhood countries of China, such as Russia, Vietnam, Kazakhstan, Uzbekistan etc. we can delivery by road or railway. 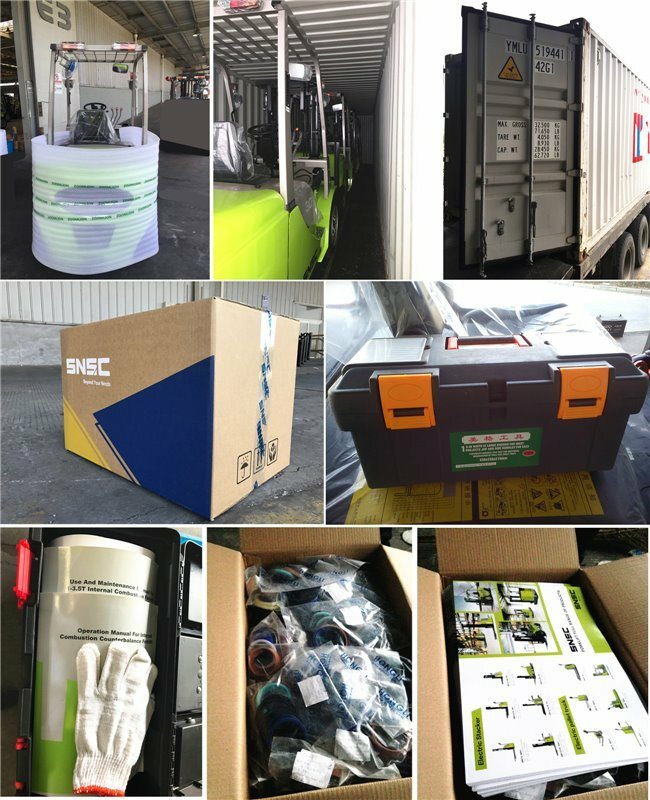 3) For light spare parts in urgent requirement, we can send it by international courier service, such as DHL, TNT, EMS or other air transportation.? 6.How long is the validity of our quotation? Welcome to Handpiece Express, the dedicated handpiece repair and servicing facility from The Dental Directory. SoFine&CNC Holding Group, a manufacturer accredited company with over 35 years experience in repairing and servicing handpieces, motors and other small equipment, you can rest-assured that all work is carried out and tested to the highest standards. Handpiece Express has been approved and accredited by all the leading manufacturers, including W&H, Anthogyr, Kavo, Bien Air and Sirona. Our manufacturer-trained technicians ensure that all handpieces, motors, sonic scalers and couplings undergo a series of exacting tests designed to ensure that your instrument is returned in a condition that meets or exceeds the tolerances established by the original manufacturer. The precision that a dentist is required to have when working in a small area can cause pain throughout the body and particularly in the hand. Existing handpieces (dental drills) can cause hand fatigue and over time can cause permanent damage (such as carpal tunnel syndrome). The hand fatigue comes from having to grip the instrument tightly because the instrument does not fit the hand comfortably. There are many factors that contribute to this, such as weight, placement, material, and size. There should be a balance among all of these factors and none of the existing handpieces today meet these needs, nor do they accommodate multiple hand-sizes. This redesign of the handpiece allows for change in size, both length and diameter, and allows the user to pick the size that fits most comfortably. When the grip is more comfortable the strength exerted from the hand is lessened and hand fatigue is eliminated, improving the working ability of the dentist.